Distinctively Italian, D.O.P Mozzarella Bar offers casual and authentic cuisine in the heart of Robertson Quay. A curated menu of Mozzarellas from Italy’s finest farms with their own milk herds is continuously refreshed by owner Luca Iannone, who takes pride in serving quality regional recipes at honest prices. 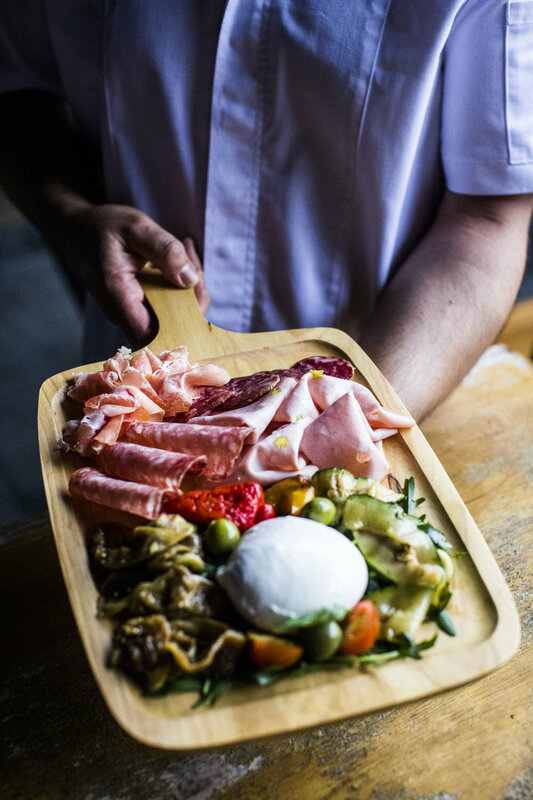 Complemented with other Italian specialties including Parma ham, sun-dried tomato and classic pasta dishes, and an equally impressive wine list, D.O.P Mozzarella bar is a chic contemporary evening spot with warm atmosphere and friendly service.